~ Medicinal Plants for Albuquerque Gardens (non-native garden herbs): Saturday March 23, 11am-12:30. Sponsored by South Broadway Public Library. 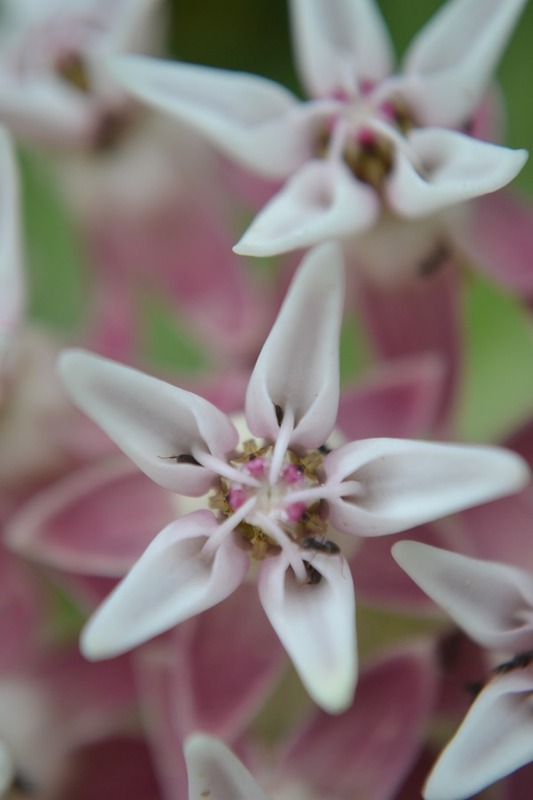 ~ Native Medicinal Plants for Albuquerque Gardens: Wednesday May 1, 7pm. Sponsored by the Native Plant Society, Albuquerque Chapter. Takes place at the Natural History Museum. Event details here. ~ Bosque Restoration Field Day with The Yerba Mansa Project: Saturday May 4, 9am to 12 noon. Get the details and RSVP to join our field crew. ~ Making Medicine with Native Medicinal Plants: Sunday May 5, 10am-2pm. Information and demonstration sponsored by the Railyards Market. Event details here. We are still finalizing our schedule for this year. .More Free Community Herbalism Classes are in the works. Join our email list to find out when they are scheduled. ~ Edible and Medicinal Plants of Albuquerque Open Space: Sponsored by the Open Space Visitor Center. September 30. ~ Bosque Restoration Field Day with The Yerba Mansa Project: Saturday September 15. ~ Edible and Medicinal Plants of Albuquerque Open Space: Sponsored by the Open Space Visitor Center. Sunday August 19. ~ Wild and Weedy Edible Plants information table: Sponsored by the Railyards Market. Sunday August 12. 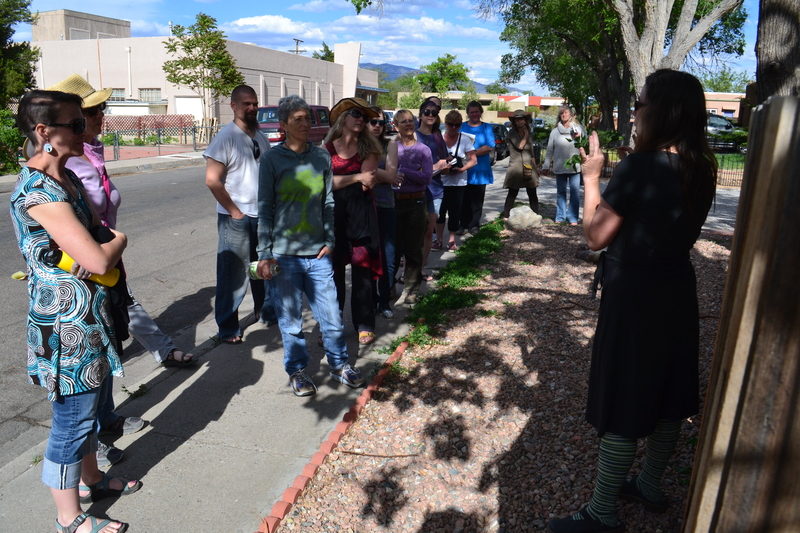 ~ Medicinal Plant Walk: Sponsored by the Native Plant Society, Albuquerque Chapter. Saturday July 28. ~ Medicinal Native Plants and Weeds of the Heritage Garden: Sponsored by City of Albuquerque Open Space Visitor Center, Sunday June 3. ~ Medicinal Plant Walk: Sponsored by Bernalillo County Open Space, Sunday May 6, at Ojito de San Antonio. ~ Medicinal Plant Walk: Sponsored by Bernalillo County Open Space, Saturday March 10. ~ Inspiring and Empowering Our Community Through Plants: Sponsored by Habitat for Humanity, Tuesday February 27. ~ Medicinal Plants and Landscapes of Central New Mexico: Sponsored by the UNM Department of Geography and Environmental Studies, Friday January 26. ~ Introduction to Medicinal Herbs of Central New Mexico: Sponsored by the University of New Mexico Continuing Education, Monday November 6. ~ Medicinal Plants and Changing Landscapes of Central New Mexico: Sponsored by the Gutierrez- Hubbell House, Saturday October 14. ~ Backyard Weeds and Herbal Medicine Info Table: Sponsored by the Albuquerque Railyards: Sunday September 17. ~ Edible and Medicinal Weeds in Albuquerque Yards and Gardens: Sponsored by City of Albuquerque Open Space, Saturday September 16. ~ The Yerba Mansa Project: Bosque Restoration Field Day: Saturday September 9. ~ Medicinal Plants of the Bosque Hike: Sponsored by the Rio Grande Chapter of the Sierra Club: Sunday July 30. ~ Medicinal Plants for Albuquerque Gardens: Sponsored by City of Albuquerque Open Space, Saturday July 29. *Intro to Wild Food Foraging ~ Sponsored by Taylor Ranch Public Library: Sat. Oct. 24. *Medicinal Herbs for the Southwest Garden ~ Sponsored by Plants of the Southwest Albuquerque: Sat. Oct. 17. *Bosque Education Day ~ Part of The Yerba Mansa Project: Sat. Oct. 3. *Bosque Restoration Field Day ~ Part of The Yerba Mansa Project: Sat. Sept. 12. *Healthy Herbal Snacks Demo ~ Sponsored by The Railyards Market: Sun. August 9. *Evening Bosque Medicinal Herb Walk ~ Sponsored by The Sierra Club and Bosque Action Team: Sat. August 1.